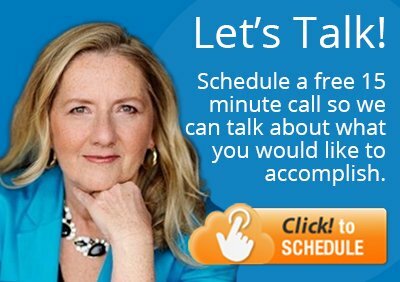 In the past, I’ve researched the Internet to identify experts’ social media accounts, blogs and publications for the topic in which they’re experts. This sounds easy to do with all the search engine and social media search tools available, but it takes a lot of time to create a high quality list. Little Bird is a web-based app that aims to be the little bird that tells you who the experts and influencers are in any topic of interest. The app identifies these insiders based on number of top insiders that follow them for a selected topic. This is where Little Bird shines. 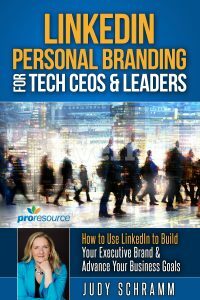 It’s an ideal tool for PR and marketing agencies who need to do research for their clients in a variety of fields and topics. Although much of its functionality revolves around Twitter, it does venture beyond that. Plus, it’s in beta and the company has announced plans to integrate LinkedIn and Google+. Little Bird’s functionality has two key components: Insiders and Actions. The Insiders section is the olive green bar (Topic, Emerging, Listeners, etc.) in the first screen shot. This lists top experts, oldest accounts, most followed, most active, emerging accounts with most insider followers and listeners who follow the most insiders. With all the noise in social media, it’s tough to pick up things worth reading in a specific topic. Enter the Actions section, which digs deeper into topics and insiders. Here you can learn what the experts are reading and sharing, search within a topic, and compare a Twitter account with the insiders. In Hot News, Little Bird shares the most popular links from insiders. 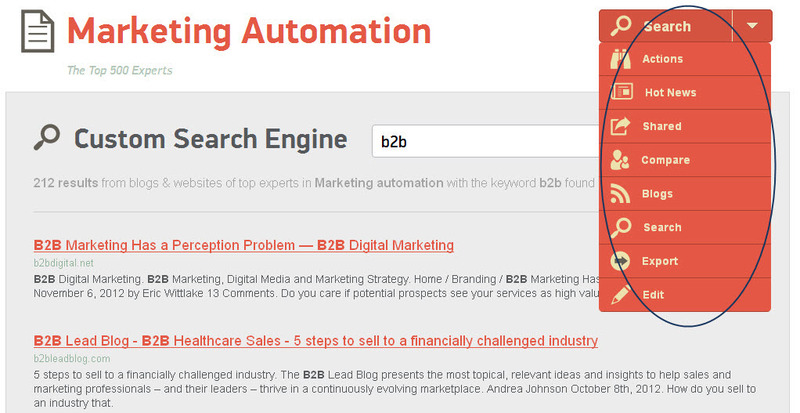 It also lists the top blogs by inbound links and most recent posts in Blogs. Search allows you search the entire web – not just social media – for content on a topic. 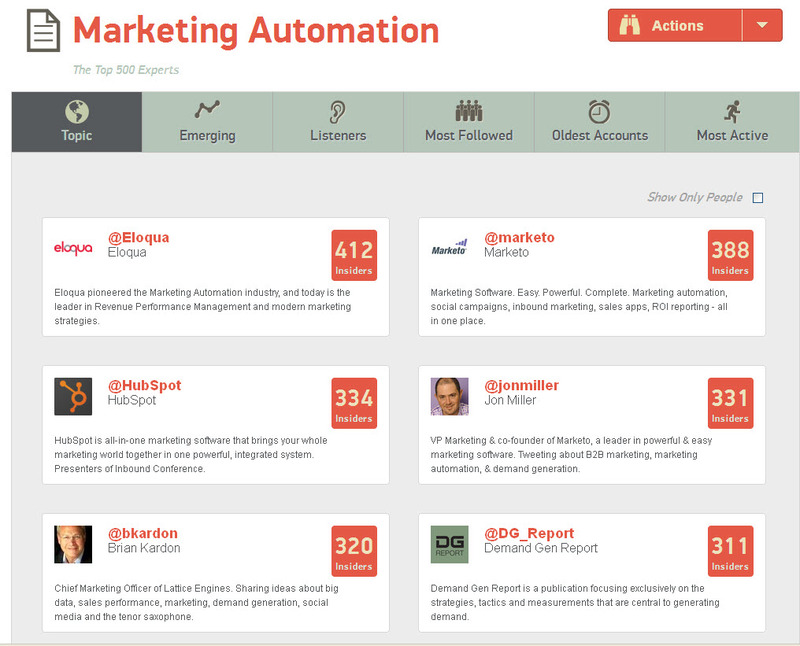 One of the more useful features is the Compare tool for finding experts to follow and engage. You can enter a Twitter username to compare against the experts in the topic. It tells you how many of the insiders follow the entered Twitter username and how many don’t. 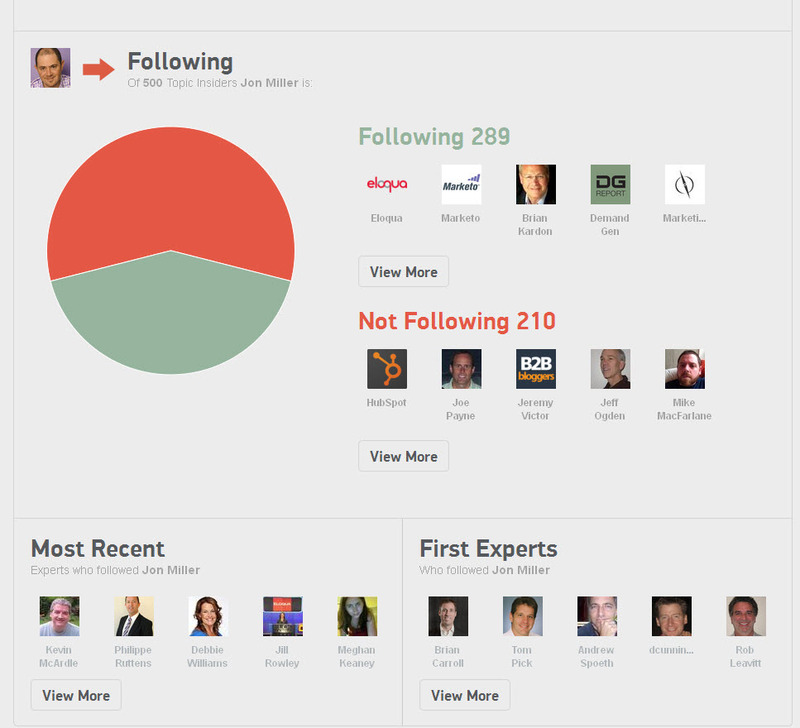 This tool also lists the most recent new followers and the first experts who followed the Twitter username. When you use your Twitter username, you can find insiders that you’re not following for a select topic. 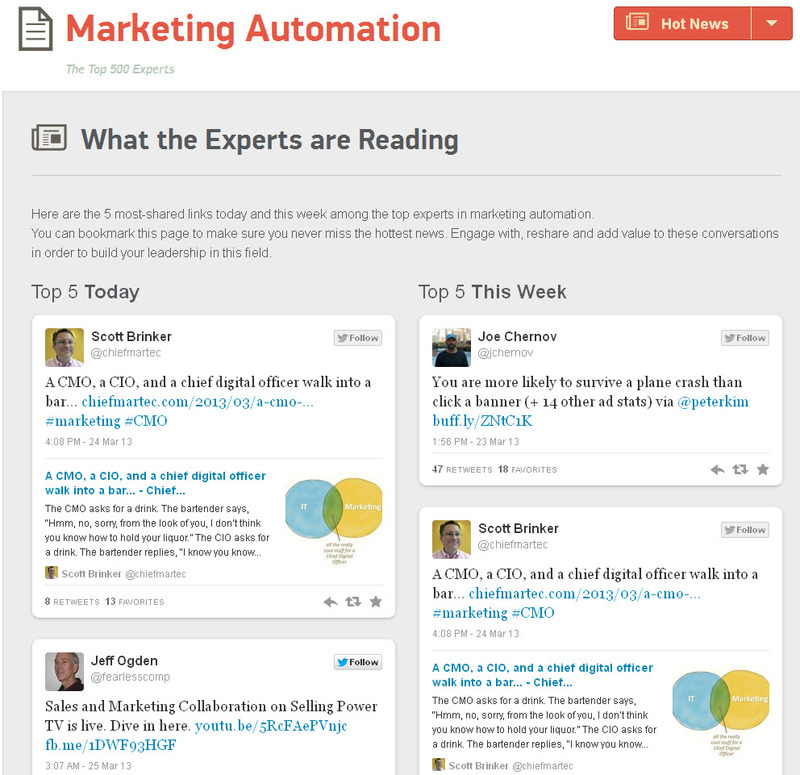 Businesses that use Little Bird will be able to identify experts with a few clicks. They can use the information to start talking with the right people and building rapport. You may wonder if you could simply use a free search tool that looks, for example, at Twitter bios for keywords in the topics of interest. But we know what a person’s bio says doesn’t mean the person is a true expert on the topic. Little Bird relies on a community to find the real experts – in other words, it looks for those walking the talk. What do you think of Little Bird? How do you find experts on a topic?